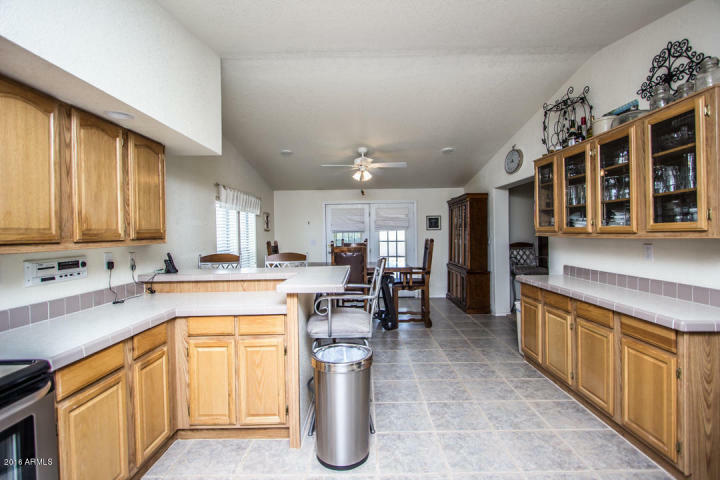 Beautiful Country Home with a Huge Detached 4 Car Garage! This lot is secluded and Huge. 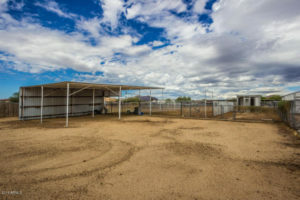 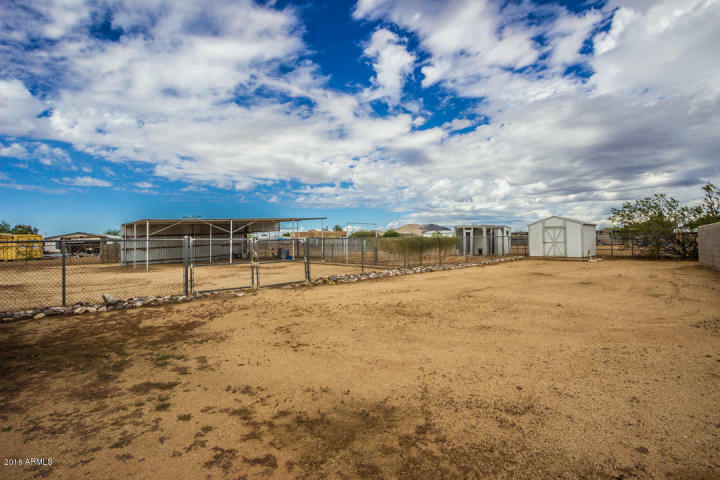 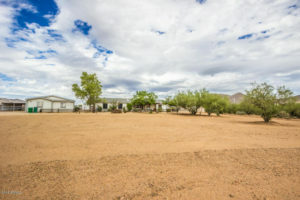 1.79 Acres or 78,103 Sf of land. Cooling and Private Fenced Play Pool, Hot tub, covered patio and Front Porch. There is a Horse set up with 2 Pens and Shaded area along with water and electric along with chicken coop and storage shed. 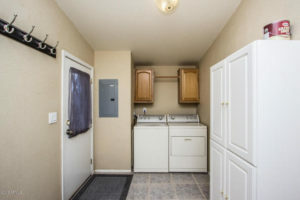 Thats in back. 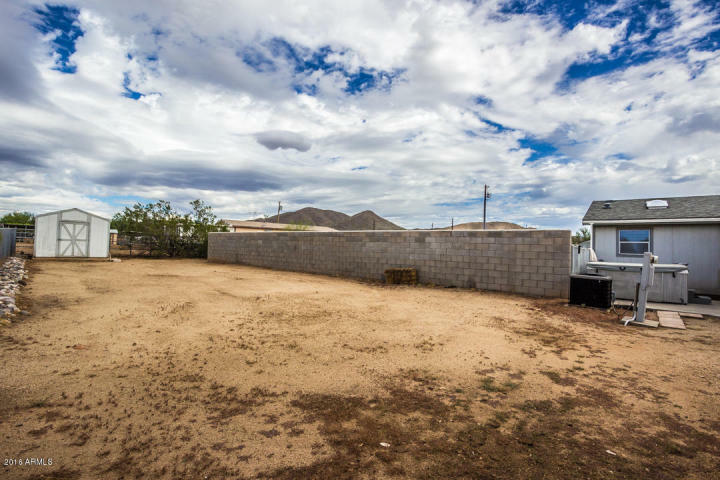 In front is room to do what you choose 215×175′, Groomed area ready for an arena or ??? 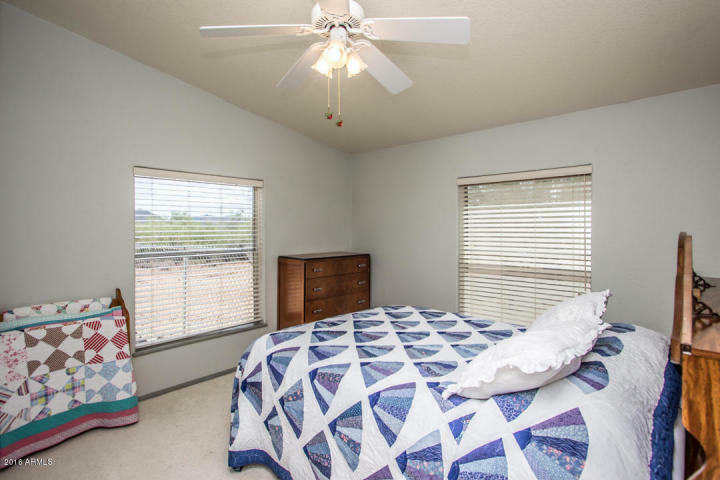 Newer AC with Brand New Condenser Coil, 2×6 construction, upgraded insulation and ceiling fans for Energy Efficiency! 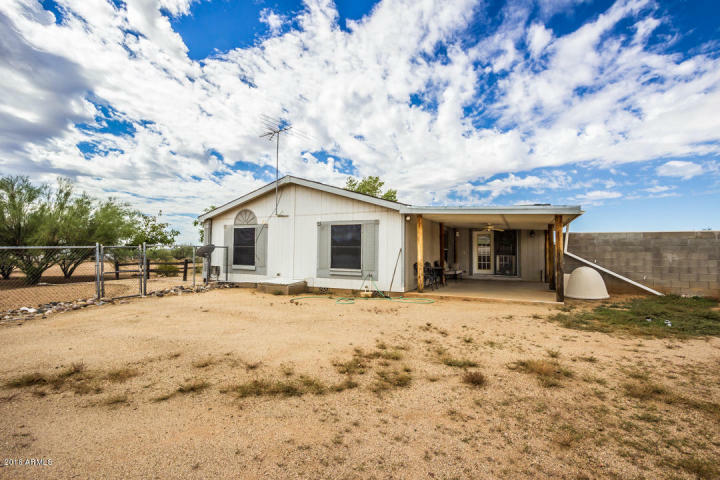 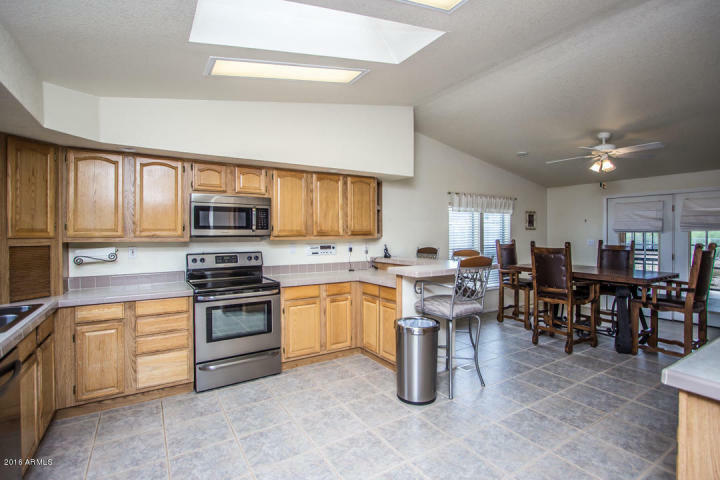 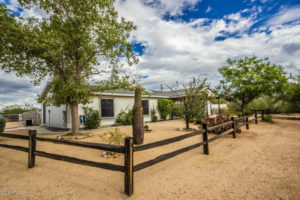 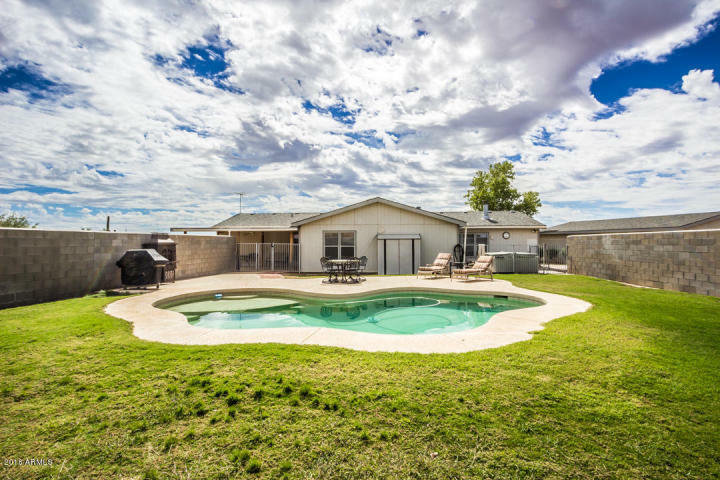 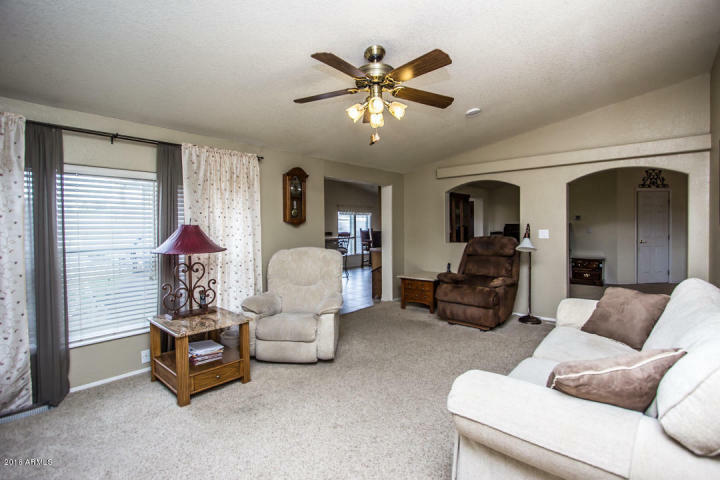 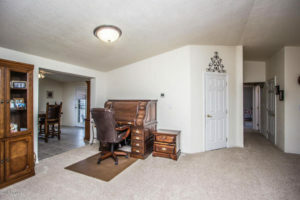 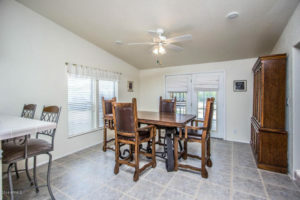 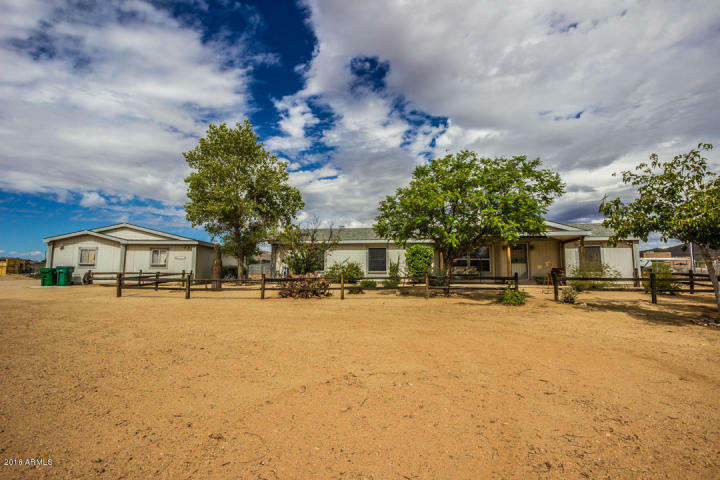 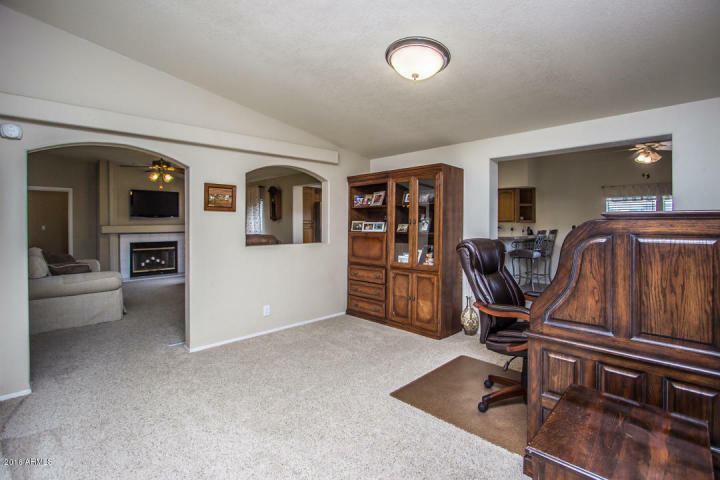 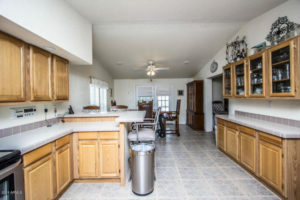 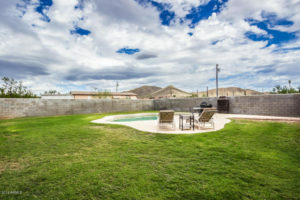 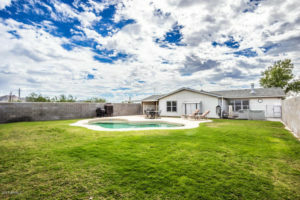 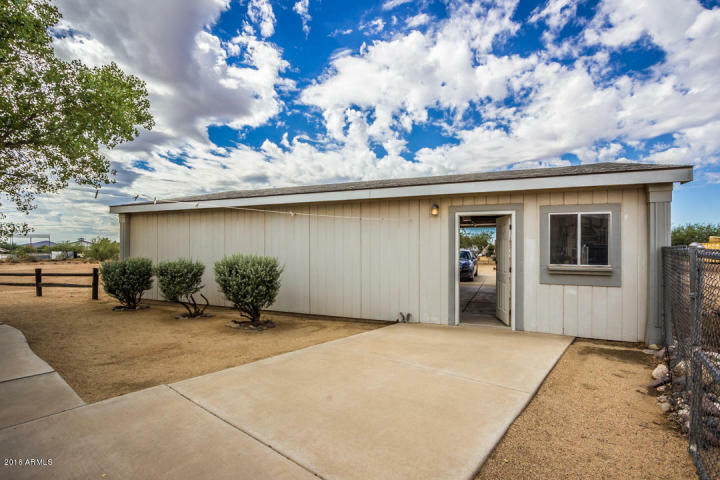 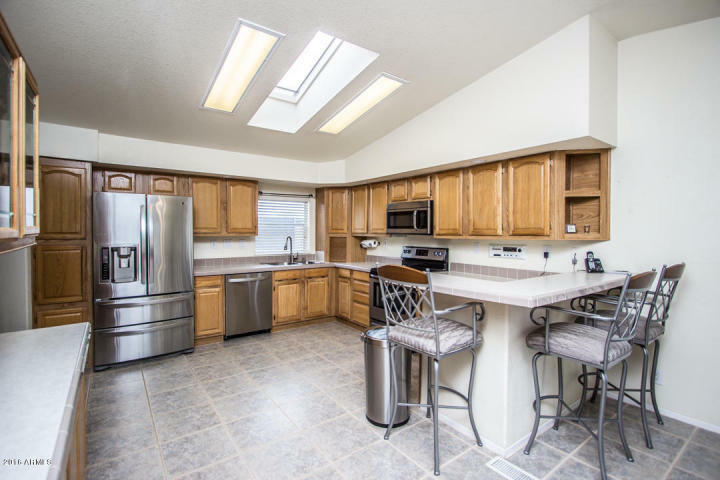 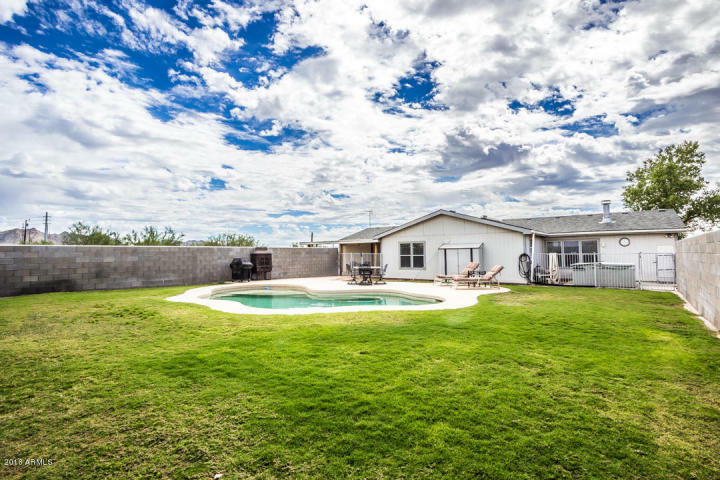 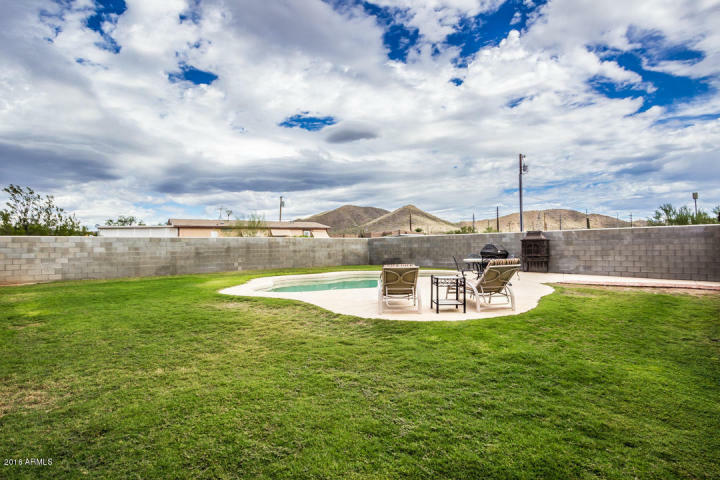 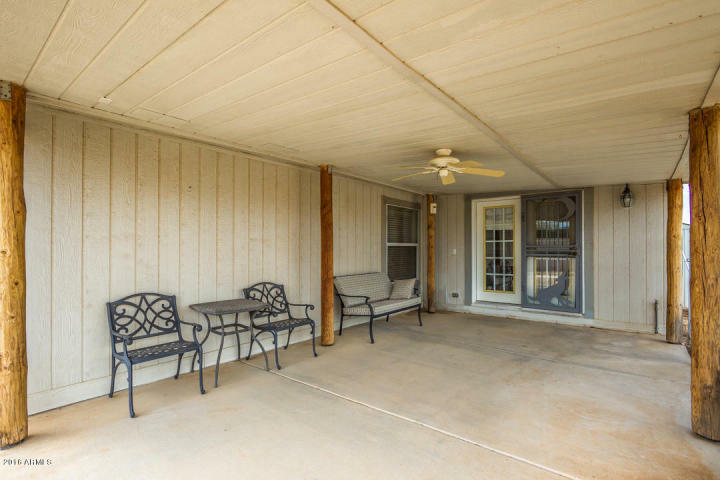 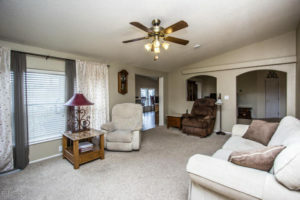 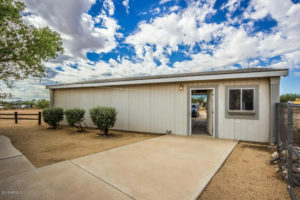 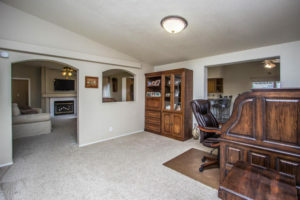 Large Open country Kitchen with 15 inch tile floors. Split master floor plan. 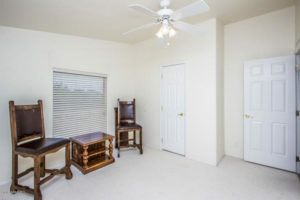 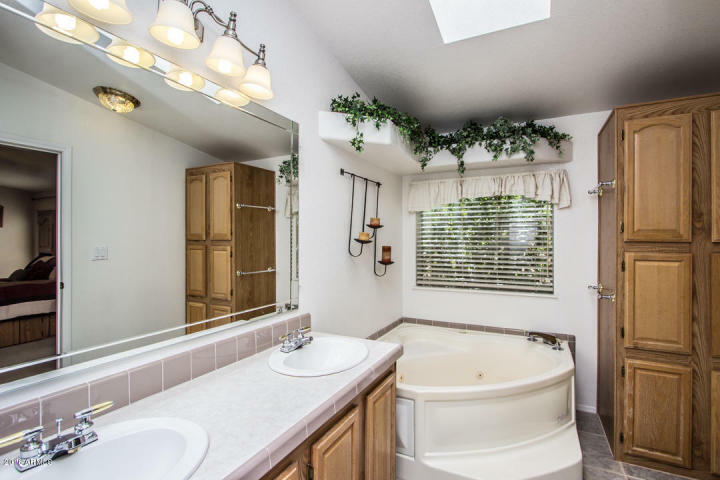 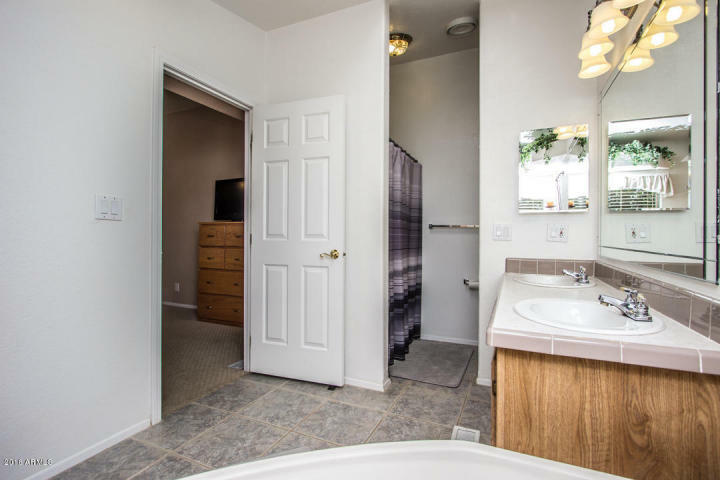 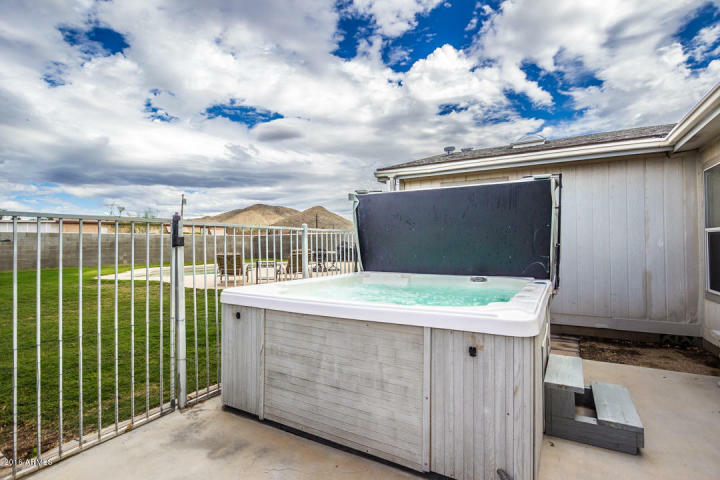 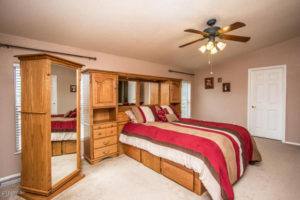 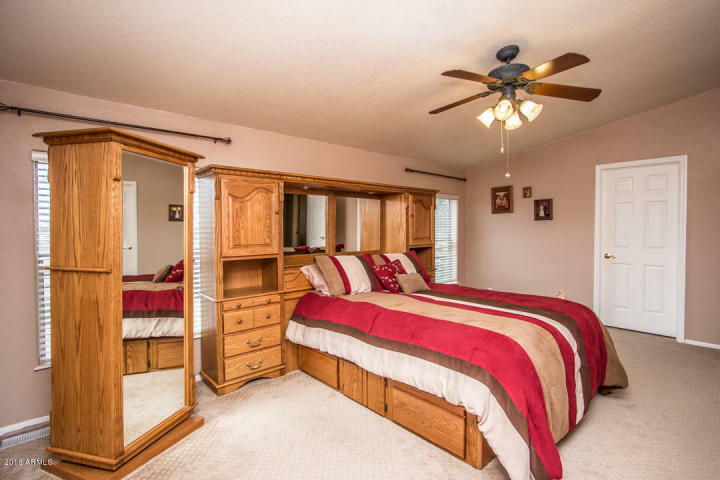 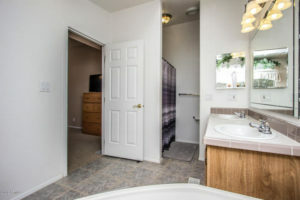 Master has separate jetted tub and shower along with walk in closet. The laundry room is large, practically a mud room. 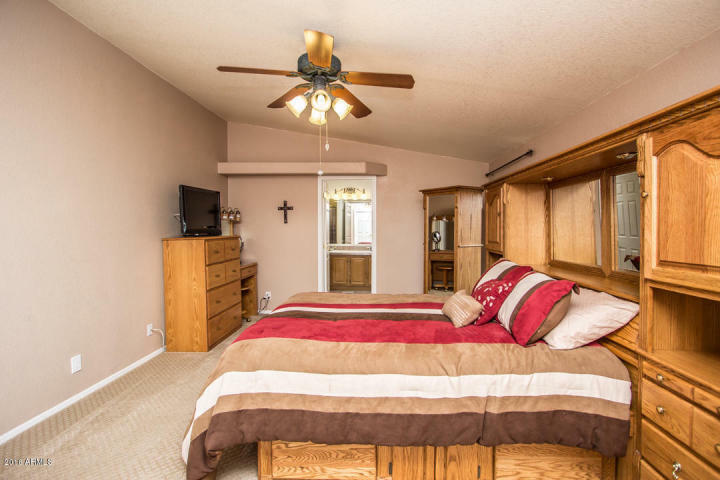 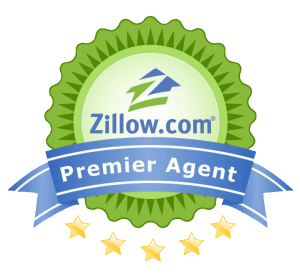 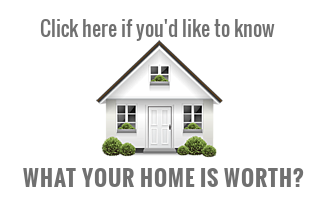 A total of 4 bedrooms and 2 baths. 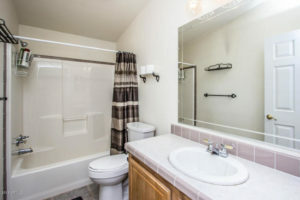 Clean and Turn Key!